Security is an increasingly important focus of business owners and executives everywhere. Criminals and dishonest employees continue to cost businesses, institutions and agencies millions of dollars each year. Even more of a concern is the threat of injury caused by criminals. I.G.S. will help you minimize the opportunity for criminal activity and dishonesty in your workplace, with the installation and monitoring of high quality security devices just as alarms, CCTV and access control systems that will meet your needs and deter vandalism. 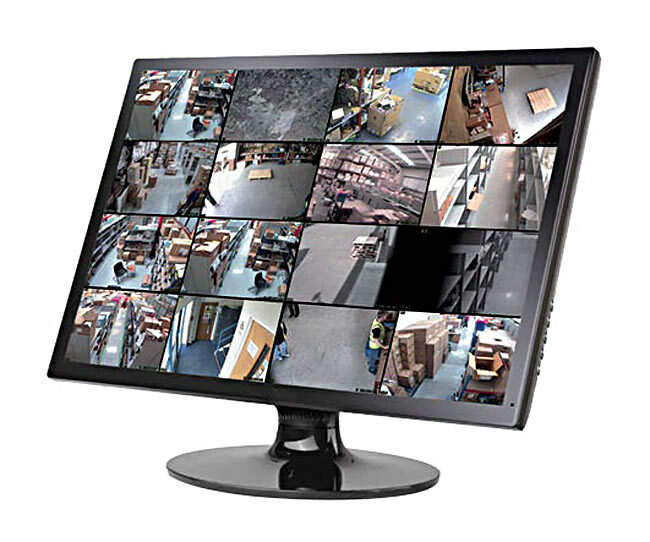 CCTV Systems allow a small number of staff to monitor a very large area, creating a permanent visual record. Common applications include building access points, loading docks, parking areas, high security storage rooms, areas of high shoplifting potential and banking institutions. 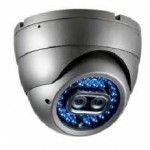 CCTV surveillance cameras allow you to monitor and record events and also provide a strong deterrent factor. I.G.S. Security will determine if a closed circuit television system will offer the protection that you require. I.G.S. Access Control Systems use electronic or digital equipment to identify an authorized individual, allowing or denying access to a restricted area. Access control systems are capable of providing a permanent record of individuals entering or leaving specific areas of a building, thereby increasing security and providing a powerful deterrence to employee or criminal theft. I.G.S. Security will study your operation, allowing us to concentrate on your concerns and assess your vulnerable areas. We will then recommend an alarm system that best meets your specific needs and provides the ultimate in protection capability. I.G.S. 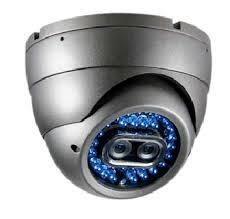 security systems are competitively priced and will meet requirements for insurance and other standards. We offer the most advanced computer-based remote alarm monitoring system that logs and processes signals and directs alarms to a professionally-trained operator for the appropriate response. To prevent false alarms, specific monitoring procedures are followed to ensure the police or fire department is not dispatched unless necessary. Whatever security system you need or currently use, you can count on I.G.S. to complement it with our Security Patrol and Alarm Response service.